A healthy spine makes everyday life easier and more pleasant. Often we only realise this when things start going wrong and we end up in real discomfort. But it pays to be pro-active and guard against problems before they happen. 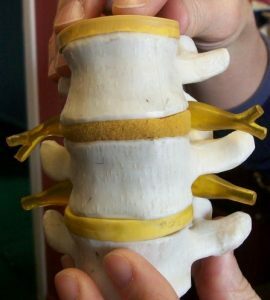 After all, the spine doesn’t just support your body in terms of posture, it also houses the spinal cord that sends and receives messages to the brain. To function properly you need to maintain optimal health for your spine. And there are many ways to do it. Here are some of our top tips.